EVENT: A conference on the e-cigarette in Lille tonight! 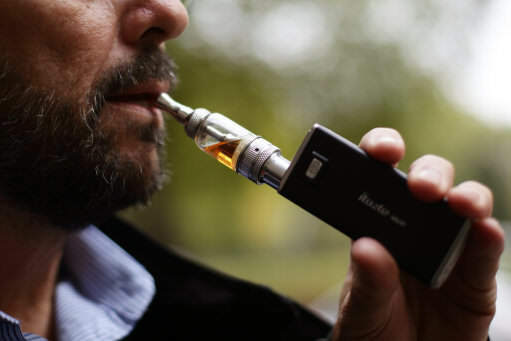 Alors que le Vapexpo is approaching, a conference on the electronic cigarette is organized this Monday 19 Mars in Lille to answer the many questions of the population. CONFERENCE ON E-CIGARETTE AT PEPERE BAR AT 20H! Recently, several studies have denounced the supposed dangers of electronic cigarette. To shed light on these dangers, a conférence is organized this monday 19 february 2018 to 20 h au Pépère Bar (26, rue Nicolas Leblanc) to LIlle (North). Health Education YouTube Channel Team Come See The Doctor - VVLD will be on the spot to present the current state of scientific and medical knowledge ». To learn more about this event, visit the facebook page dedicated!